It’s almost been a year since the Big Blog Exchange (BBE), and before its anniversary we caught up with 2014 contestant Vincent Quek from Malaysia, who won the experience of a lifetime and swapped blogs and countries with Argentinian Belén Palacios for a ten day trip to Buenos Aires and beyond. It might seem like just yesterday that sixteen very different people from around the globe were packing their bags to venture into the unknown, but it’s been a little while, and Vincent is as ever, curious to see the world and encourage others to follow suit. “Having travelled to Argentina and been exposed to such a different culture, I want that feeling again” – and the next stops on the list? “Russia, Africa, Eastern Europe, Costa Rica and Austria”. From his first journey overseas to Japan over twenty years ago, Vincent has surely seen not only a change in the way people travel, but in himself. “It’s been eye opening and it’s really changed my perception of things, and you get that even within Malaysia – the farms and rural areas have a distinctly different culture.” What about a change in travellers’ sleeping habits? 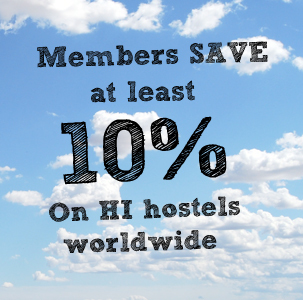 “Hostels are a good way to travel – why spend £180 a night at a 2* hotel when you can pay £75 per night for en suite facilities? 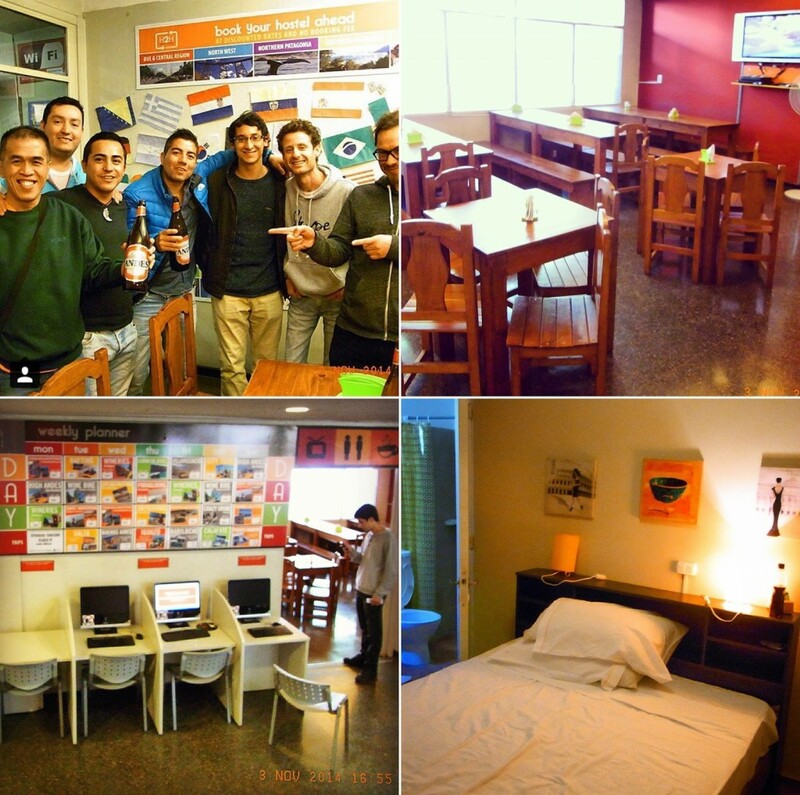 You don’t get a doorman to open the door for you, but hostels don’t lack in any way. Cleanliness is really important to me, and facilities are extremely clean, particularly in London and New Zealand”. Oh yes, and meeting people. I’ve been a life member of HI since 2000, and I’ve met people from Korea, Japan, Peru, Germany, Switzerland, and many more. You’ll probably meet them again one day, like I am doing now”. And we’re glad he does! 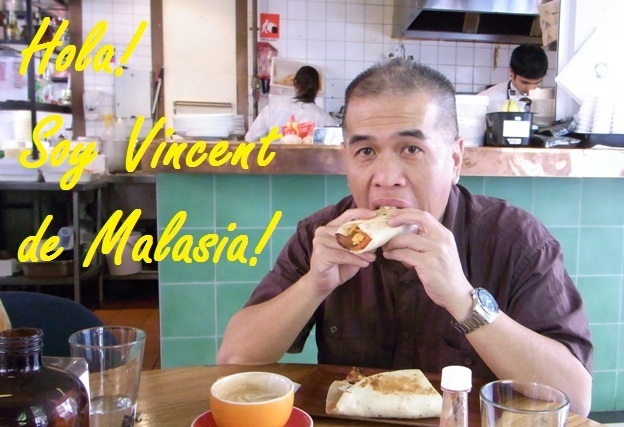 Check out Vincent’s eloquent and passionate blog about travel, coffee, football and life musings, With Hope in My Heart. I wish everyone the best of luck the next time the Big Blog Exchange comes along. Again, thank you all. 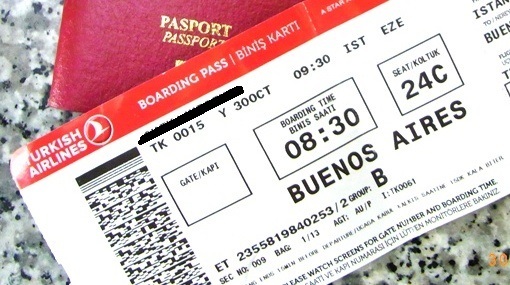 Such a great post for travelers. I always love to travel. Travelling gives me spiritual experience. Thanks for sharing it here! Geez, that’s unalilevbbee. Kudos and such.